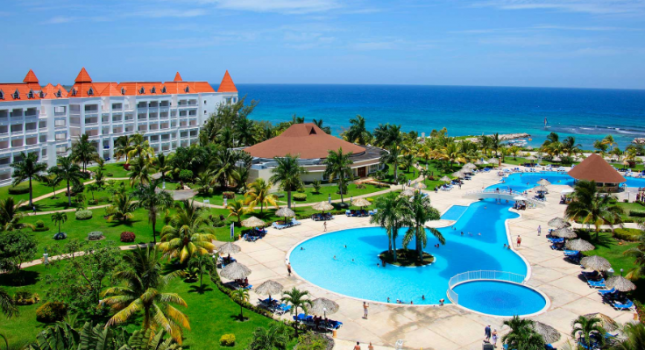 You will not believe the great vacation package deal we have found today to make it easier for you to plan your dream Caribbean getaway. 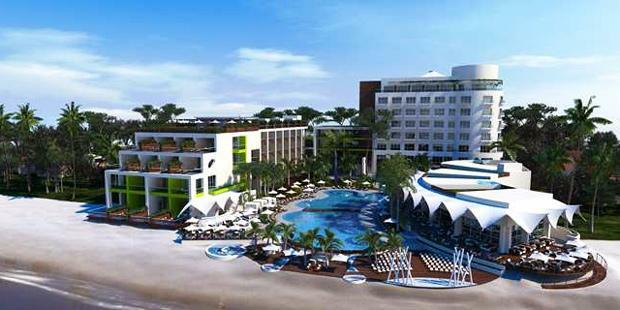 You can get a 5 nights vacation on Antigua for this spring or summer starting from just $649 per person. 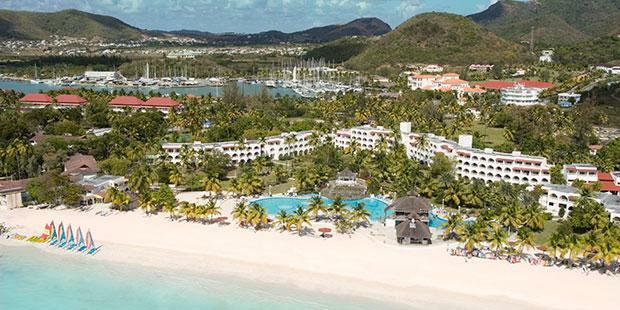 Grab this offer and you can stay at the all-inclusive Jolly Beach Resort and Spa, a wonderful resort right on the white beaches of Antigua. It is time now to think about where you want to go on vacation this year, so here we have a couple of good offers for you to think about. 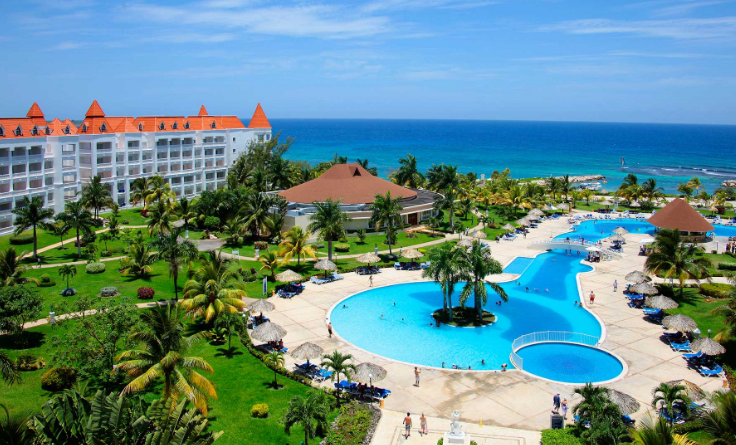 The first one is the Luxury Bahia Principe Runaway Bay resort from $115 per night, a price which can save you as much as $80 on each night you book. 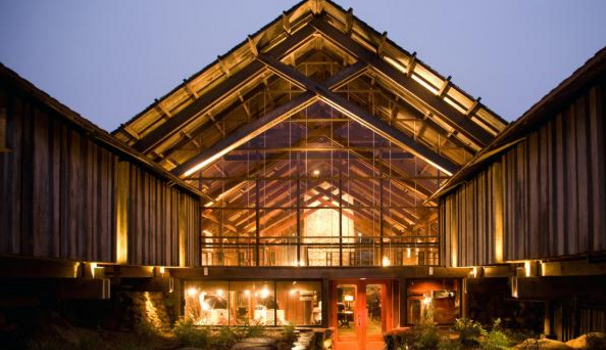 Choose from a selection of the best travel deals our hunters could find and start planning your next getaway. 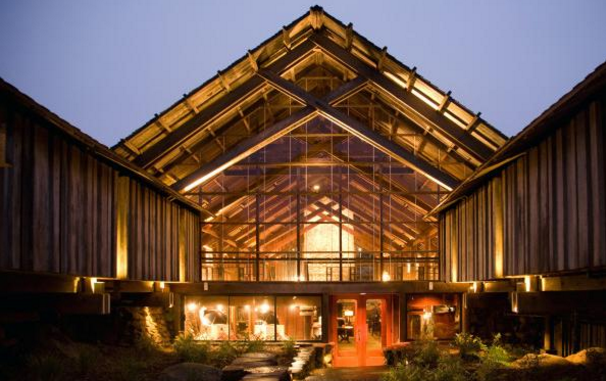 If you want something really exquisite and elegant, book the Timber Cove Resort from $159 per night and save up to 20% on this hotel in the beautiful Sonoma County of California. You should not let another year go by without having part of a great Hawaii getaway on the beaches of one of the islands. 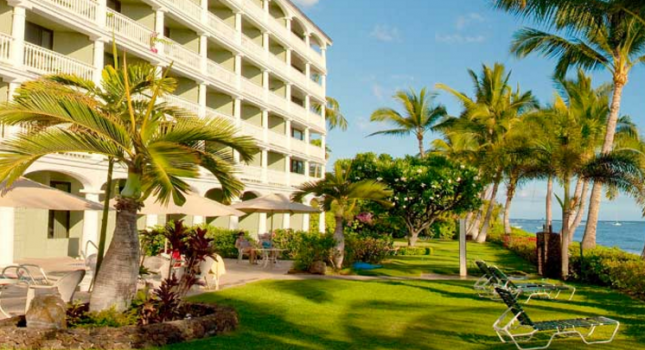 For starters, we have here a 3 nights Maui vacation at Lahaina Shores Beach Resort starting from just $685 per person, you can save money you can later spend on shopping and get flight and hotel stay together. Choose from the top three best travel deals of this midweek and start writing your packing list for a great vacation next year. 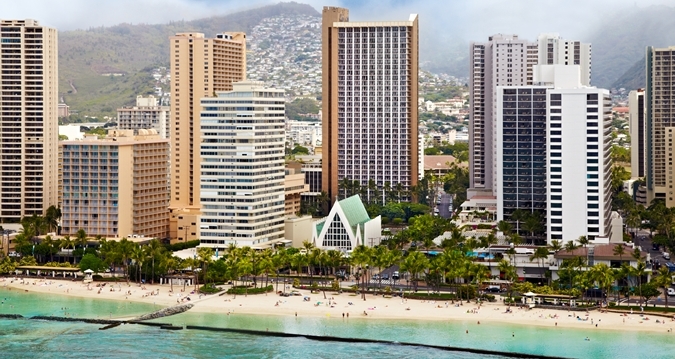 Right on top there is a great 3 nights Oahu vacation starting from $1,028 per person in a high end hotel and with flight included. You can choose from several travel dates this December and through the spring of 2017. 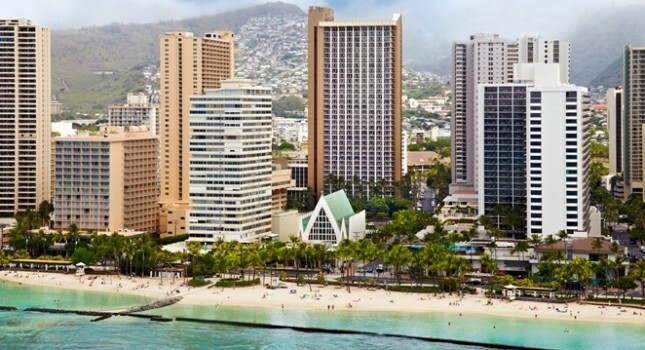 The usual midweek travel deal top list is here, so you should start browsing to put your hands on the best offers for your next week vacation or vacations, if you are lucky. 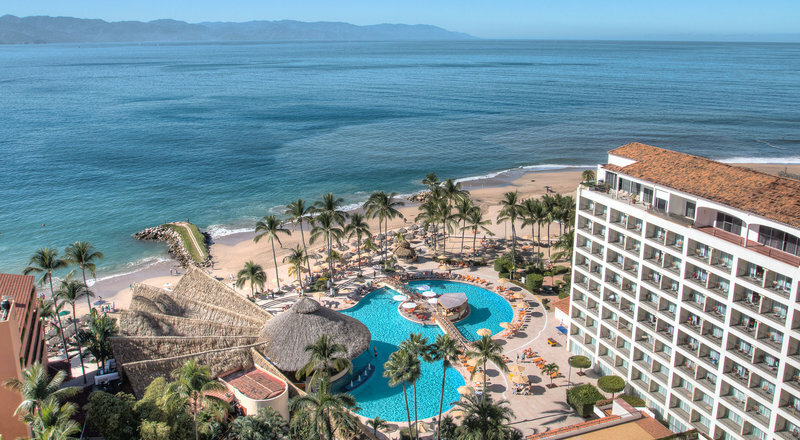 Right on the top you find a 4 star all inclusive escape to Puerto Vallarta for $709 per person, which means a $400 saving compared to the average rate of this vacation package. 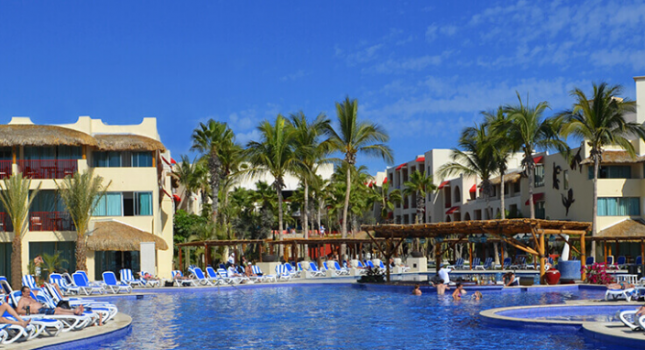 You might want to head out on some nice beach vacation to warm yourself up during the cold winter months. 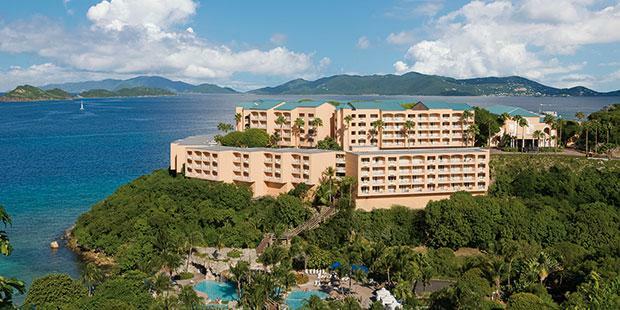 If that is the case, you will like the 3 nights getaway at Sugar Bay Resort and Spa All Inclusive that we have on the top of the list and which costs $639 per person, a price over $300 less than the average rate of this package. This our deal hunters have been very specific. 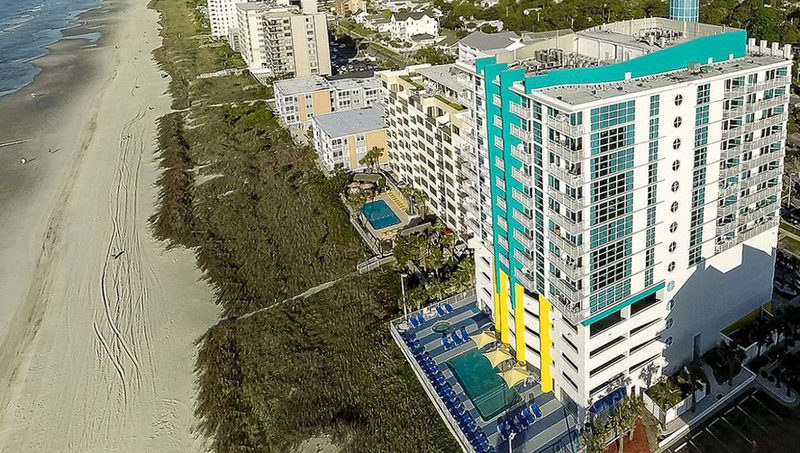 To help you with your late season domestic beach getaway they have brought you all the best Myrtle Beach hotel deals they could find. 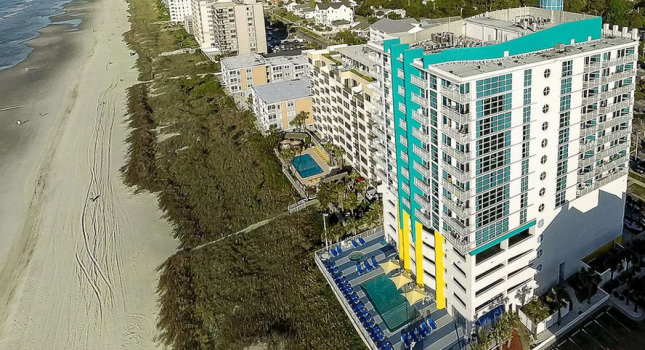 You can book the 3 star Seaside resort starting from only $59 this fall and save big compared to average rates.